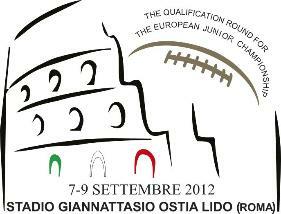 The European Federation of American Football is the head organisation for American Football in Europe. Membership is open to national federations including a minimum of five teams. Our aim ist to promote and develop the game of American Football, Flag Football and Cheerleading. We organize and develop European competitions like Eurobowl and tournaments like Eurpean Championships to encourage and increase information, communication and international exchange. The EFAF Homepage is designed to give you an overview about our work and to provide you with the News about Football in Europe.